Australia ratified the Multilateral convention to implement tax treaty related measures to prevent base erosion and profit shifting, with depositing the instrument of ratification, approved or accepted to organisation for Economics Corporation and development in Paris. On 1 January, 2019, multilateral instrument came into force for Australia. In simple words, multilateral instrument is a multilateral treaty with which the jurisdiction can easily modify the bilateral tax treaties for implementation. It is also designed for addressing multinational tax avoidance in a better way. This is made as the part of the OECD/G20 Base Erosion and Profit Shifting(BEPS) project. This was signed by Australia on 7 June, 2017. The partners, who is going to sign the treaty, need to have ratified or the signed multilateral instrument along with the partners should be aware of the particular bilateral tax treaty as a treaty that is covered by the multilateral instrument. 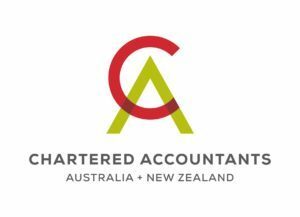 Based on how the Australia and the treaty partners completed the process, the multilateral instrument has now changed Australia’s bilateral tax treaties with Japan, New Zealand, France, Poland and Slovak republic and the United Kingdom. When a treaty will be completed with the countries then the possibilities are high to get few more changes as well. The multilateral instrument is quite different than the amending protocol to the single existing treaty due to its functioning process. In fact, this treaty works and applies along with the other treaties, as well which already exist. In an Explanatory Statement of the BEPS multilateral instrument, it is stated that this shows the ordinary rule of the treaty interpretation and the details can be seen in the Article 30 of the Vienna Convention on the law of treaties, where an earlier treaty between the parties who are also the parties to the later treaty will apply onto extent that the provisions are compatible with the later treaty. The countries, after signing the treaty, have managed to achieve the work which is not possible for years if you haven’t signed the treaty. The BEPS multilateral instrument having the reliable purpose and with that the tax treaty can be implemented without any issues. The BEPS multilateral instrument make sure that the including parties meet with the standards of the treaty and the minimum limit is 2 for the same and then only can be agreed as the part of the final BEPS package. The given minimum standards can be satisfied with the various ways and also given a broad range of countries along with jurisdictions are the part of the development of the BEPS multilateral instrument. This also gives the liberties with respect to the way of moving it and rest consistent with its purpose. The BEPS multilateral instrument also offers liberties with that one can even opt out of the provisions that are not met with the BEPS standards. 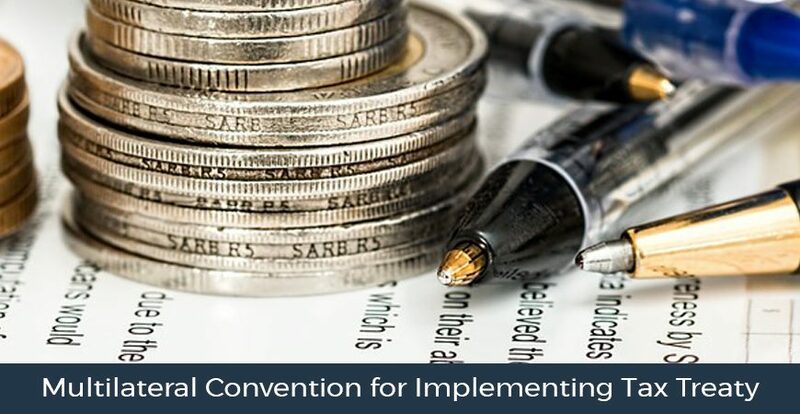 The BEPS multilateral instrument can prevent treaty abuse and there are very less chances of having a dispute and along with that it also helps to avoid the artificial avoidance of the a fixed status establishment. This is also able to neutralize the not matched hybrid arrangements.